Why is the Sail U-VA not selling? The only reason, one can deduce as to the Sail U-Va not selling in required numbers is a lacklustre marketing campaign by Chevrolet and also the rather plain old-school design on the U-Va compared to the sportier looks of the competition. The car is essentially a good product, but Chevrolet should get more aggressive with its marketing – this price cut may be good in the short term, but it could also cheapen the image of the car. 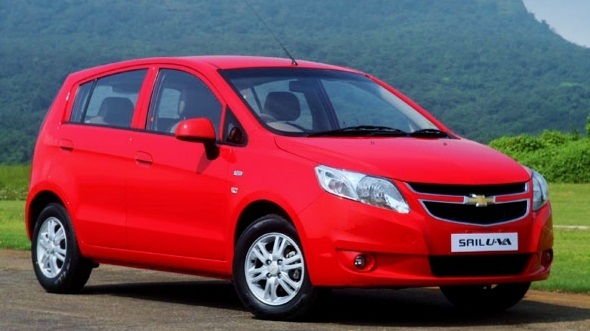 Also read: Is the Chevrolet Sail U-Va overpriced? Share your thoughts on the Chevrolet Sail U-Va. Why do you think it’s not got off to a good start?